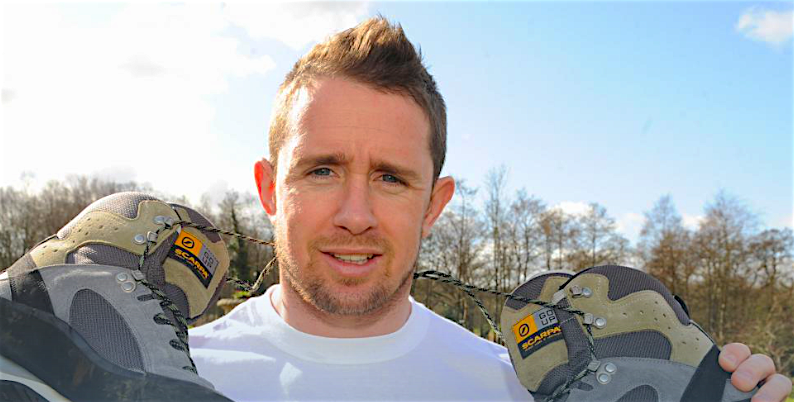 Wales and British Lions rugby legend Shane Williams MBE will be taking on the challenge of the great Welsh forests next week as he toes the line at the Buff Winter Trail Wales event at Coed y Brenin in Snowdonia. 2016 sees Shane taking on some of the toughest Welsh endurance challenges as he builds up to Ironman Wales in Tenby in September and the Brooks Snowdonia Marathon Eryri this October, one of the UKs’ toughest marathons. 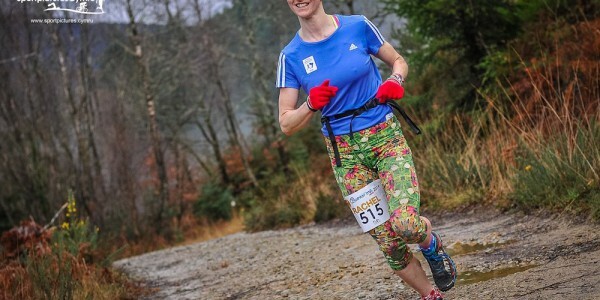 The Winter Trail half marathon race at Coed y Brenin received rave reviews in 2015, and is considered one of the UK’s premium trail races, with a capacity 600 runners expected at the iconic forest trail centre on the 23rd of January. 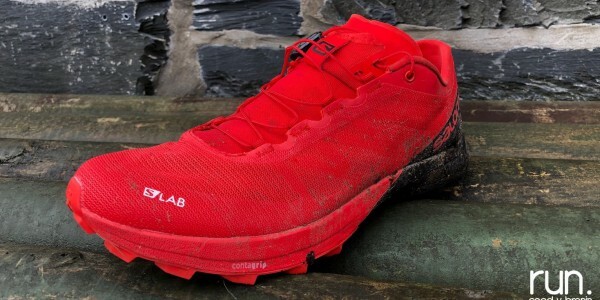 “I have a big year of running challenges for sure. It’s my first visit to Coed y Brenin and I am really looking forward to it. 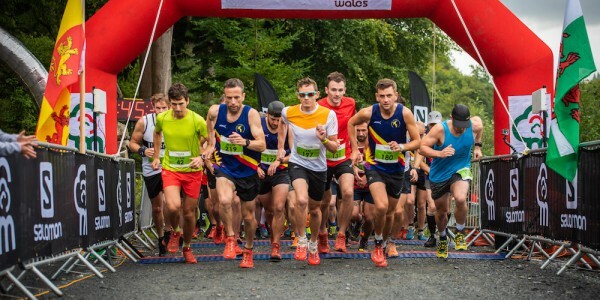 Myself and some friends will be out there raising funds for the Velindre Cancer Centre this year and the Buff Winter Trail Wales kicks it all off nicely”. 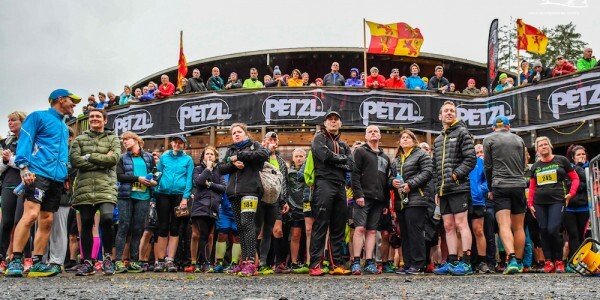 Racing at the Buff Winter Trail Wales gets underway at 10.30am on Saturday the 23rd from the Coed y Brenin visitor centre in Snowdonia, and all facilities, trails and MTB facilities are open as usual, for what should be another great day in the Coed y Brenin trail running calendar.